I’m an indie cross-genre writer of science fiction/fantasy/paranormal romance/YA. I started writing stories and poetry at the age of 8 and haven’t stopped yet. I think I’ve always been a writer, but becoming a published one took a lot of work and dedication. That didn’t happen until after I left my home state of Virginia, and moved to Florida in 2004. Finding time to write while being a full-time mother and wife, can be difficult but I’ve always liked a challenge. I’ve learned to not let life’s many road blocks and speed bumps throw me to the curb. I can’t wait to dive in and continue to share the stories swirling around in my head. 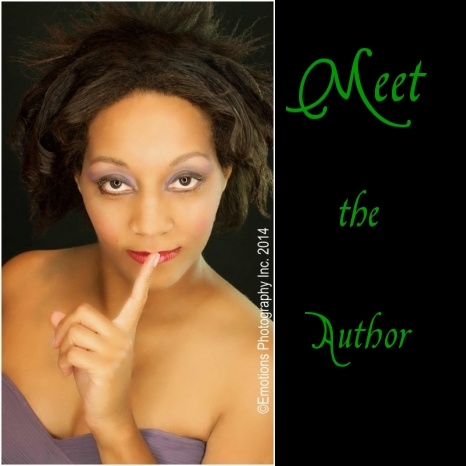 To learn more about me as an author and my other series, visit me here.